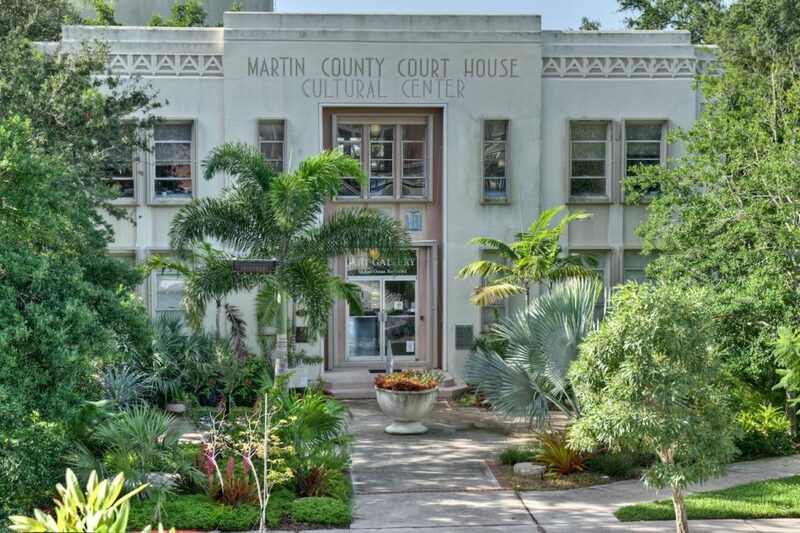 Members of the Treasure Coast Youth Symphony will perform a concert in the Gallery of the historic Art Deco style Court House at 80 SE Ocean Blvd. in Stuart. Contact: 772-287-6676.